At Case, every remodeling project begins with custom design services to help you imagine your new kitchen, bath or home addition. See what’s possible by exploring floor plans and design options without the commitment of signing a comprehensive remodeling contract. It’s what we call an Initial Planning Agreement, and it’s what truly sets us apart from other home remodelers in the Halifax, NS metro area. During the design consultation, we’ll sign a Preliminary Agreement, measure your space, and begin sketching different floor plans of the space. All of this information is then brought to our office for our design team to work on two different design concepts, typically in a combination of sketches, elevations and 3D drawings, where applicable. We’ll start to define budgeting scenarios and begin selecting materials for the space in our design studio in Halifax. With the initial plans in place, we’ll sign a contract for Construction Documents, and record every detail: design finishes, material selection and construction requirements. You’ll meet your Project Manager and talk about what’s to come during an on-site project review. 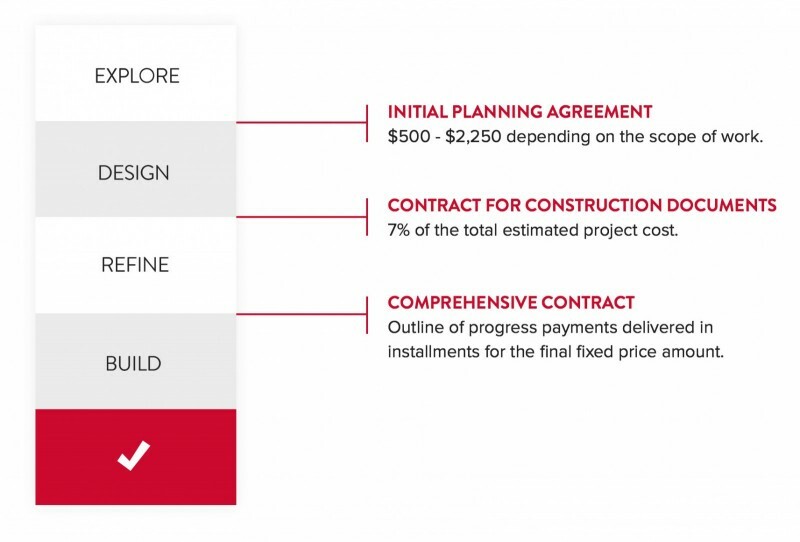 A comprehensive, fixed-price contract is signed to initiate the permitting and pre-construction activities at your home. Your Project Manager creates your project schedule and keeps you informed on the progress of the remodel, and a final walk through helps capture any outstanding details. Only Case remodeling projects come with an extensive, five-year warranty package, rewards program and dedicated client services team to help you maintain your new space. 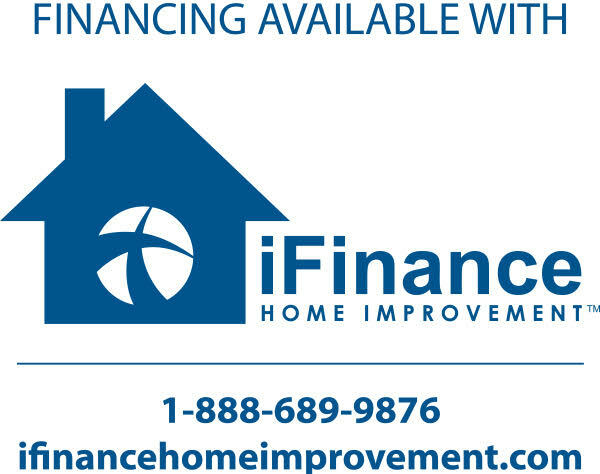 Don’t forget to ask us about financing available for your home improvement project! Your first step is to fill out a secure online application form.